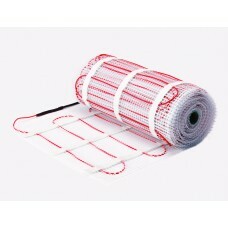 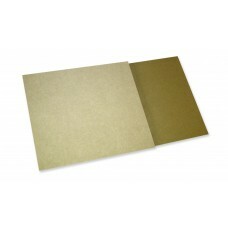 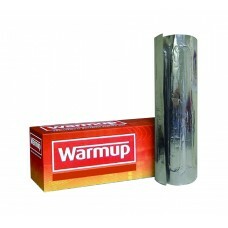 Trimtraders now stock a range of Underfloor Heating Products from Warm Up the market leader. 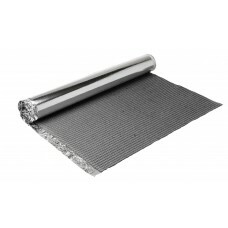 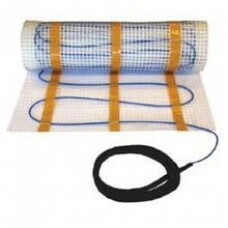 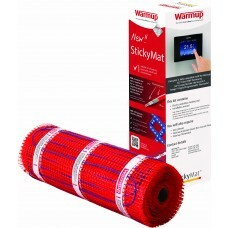 We sell both the 150w & 200w versions of the market leading "Sticky Mat" system for use under tiled floors and also the "Foil Heater System" for use under carpet, vinyl, wood and other floating floors. 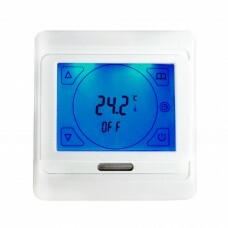 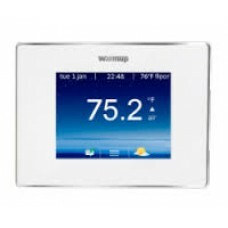 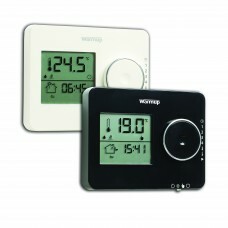 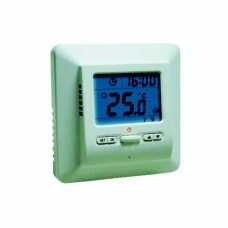 We also stock the full range of Thermostats including the award winning 4IE WIFI Smart Thermostat. 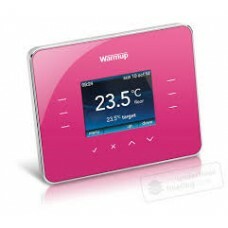 Also as an Approved E-Commerce Partner our customers can purchase Warm Up products with the peace of mind you will receive all the related warranties, pre and post sale technical help and customer service.